Drivers are the most important link between your system hardware and the OS. 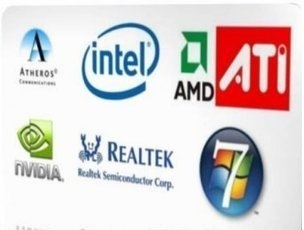 Hardware companies keep releasing new driver updates to remove any prior bugs and to provide more stability and compatibility of your devices with the Operating System. Also the outdated driver may exposing your system even to attacks and also slows down your PC. Using Driver Magician you can automatically check for driver updates in single click and download any new drivers if available. 1. Backup all your drivers to and auto installing EXECUTABLE file to install all your drivers with a single click in future.